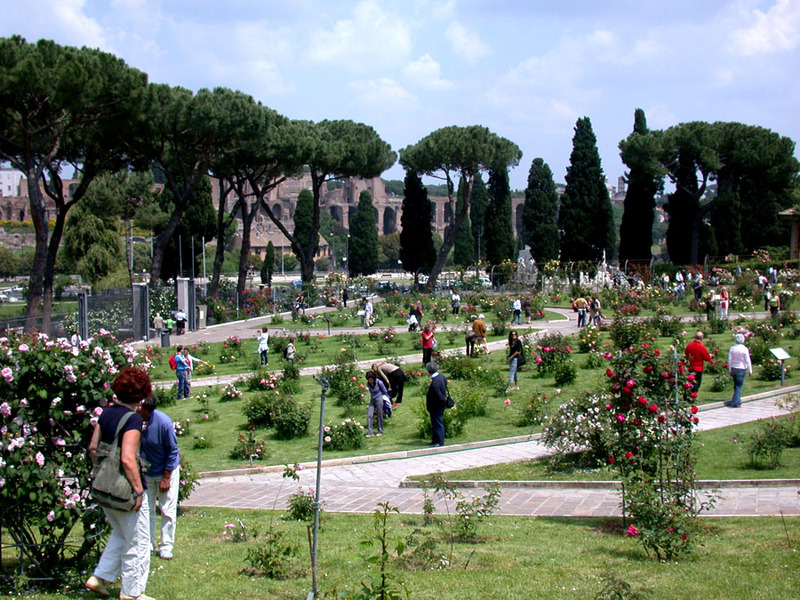 On the Aventino hill, a few steps from Circo Massimo (Circus Maximus) stays the beautiful rose garden of Rome, unique for its spectacular location, hosting more than 1100 rose varieties from all over the world: Europe, South Africa, New Zealand, Far East and America. According to history, it seems this location was dedicated to flowers since the 3rd century b.c. 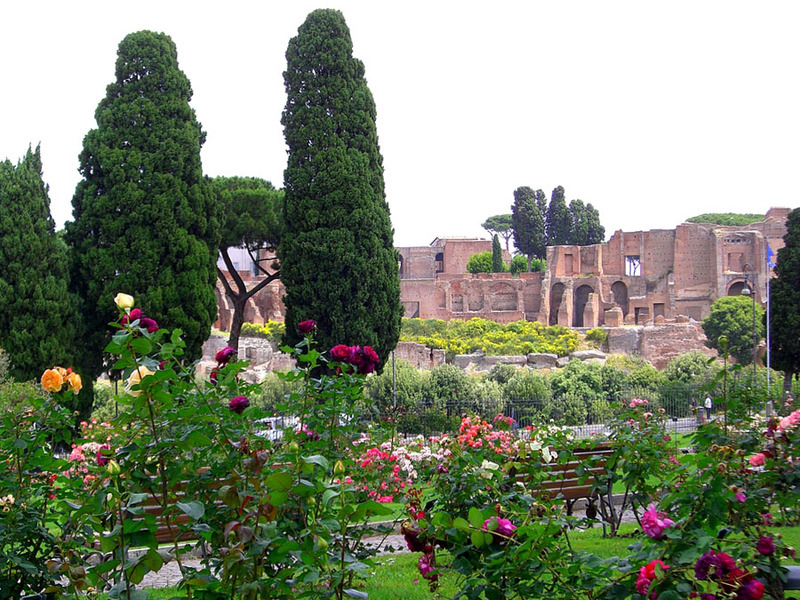 ; in his “Annales”, Tacitus also talks about a temple dedicated to Flora, the Roman goddess of flowers and, more generally, of spring, celebrated at Circo Massimo on the so called “Floralia” festivity. 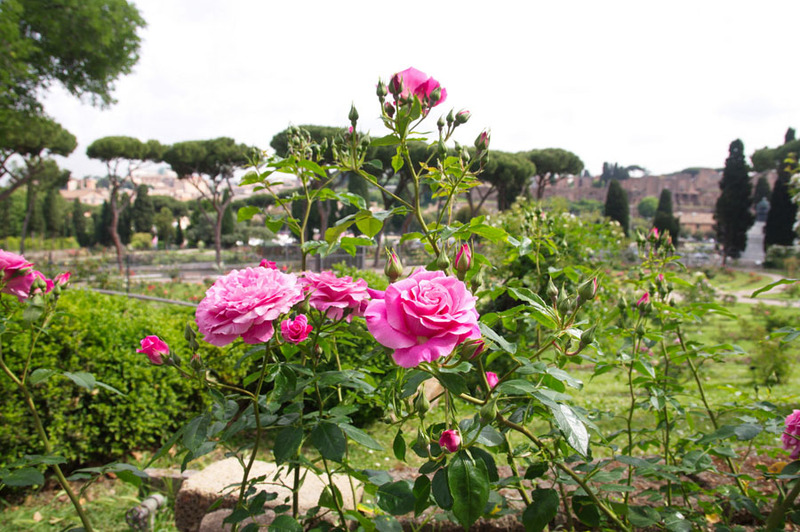 Today, the rose garden is a relaxing oasis far from the city traffic and noise, where to enjoy the beautiful view of Rome: you can visit it from April to June except on 21st May, when the “Roma Prize” - the special award given to the most beautiful roses of the garden - takes place.